Prepare margarita glasses by dipping rims in honey and then in sugar or salt. Set aside. Add ice to the ice reservoir and all remaining ingredients to your Margaritaville® Frozen Concoction Maker® glass jar. Concoct and pour into prepared glasses. Garnish with lime wedges and enjoy. Savor every second of the warm weather! The beach just has a magic way of clearing our minds and rejuvenating our spirits! Soak up this beach bliss by spending all day at the seashore. 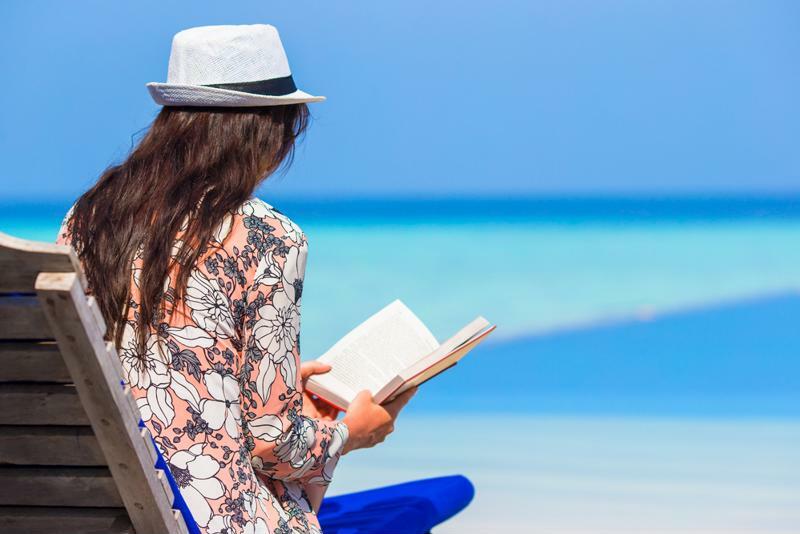 Set up your perfect base of operations for your day on the sand, complete with an oversize umbrella to block the sun, a fluffy towel to lay out on, a radio to get the party started and your favorite book for downtime. Slather on the sunscreen and then immerse yourself in the complete relaxation the ocean brings. When you get hungry, head to the boardwalk and indulge in your favorite fried seafood, then let loose and set a new record at the arcade or take in the breathtaking views from the top of the pier's Ferris wheel. Add ice to the ice reservoir and all remaining ingredients to your Margaritaville® Frozen Concoction Maker® glass jar. Concoct and pour into glasses. Top with swirls of whipped cream and garnish with pineapple slices; serve. Indulge your appetite and treat yourself with a warm-weather picnic. Pack an extensive spread with all the fixings: fruit and yogurt dip, fresh baguettes, cheese and sliced deli meats, potato or pasta salad, and lots of desserts. Tote your goodies in an old-fashioned picnic basket and bring along a large blanket, then scope out a cozy spot. Spend the day enjoying the slow and simple pleasures of life - munch on your picnic spread, listen to your favorite music and lounge with your favorite book as you savor the beauty of the nature around you.